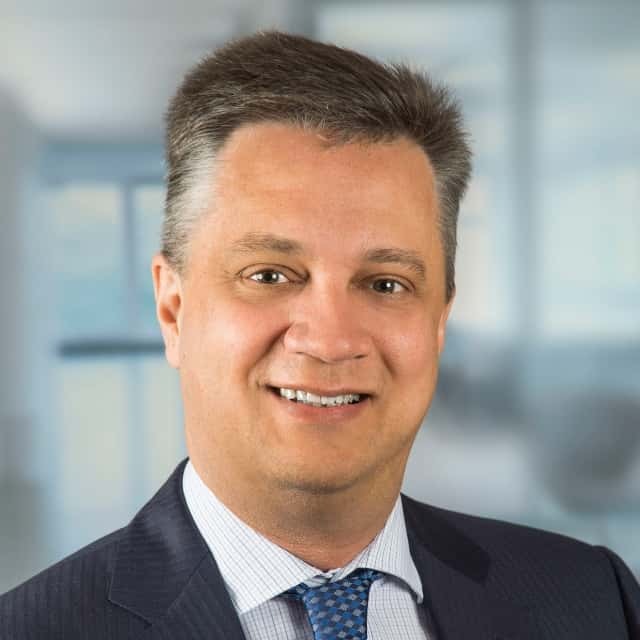 With a growing number of IoT applications and a rapidly growing market, hardware and software innovators as well as system integrators need to adapt to the changing environment. 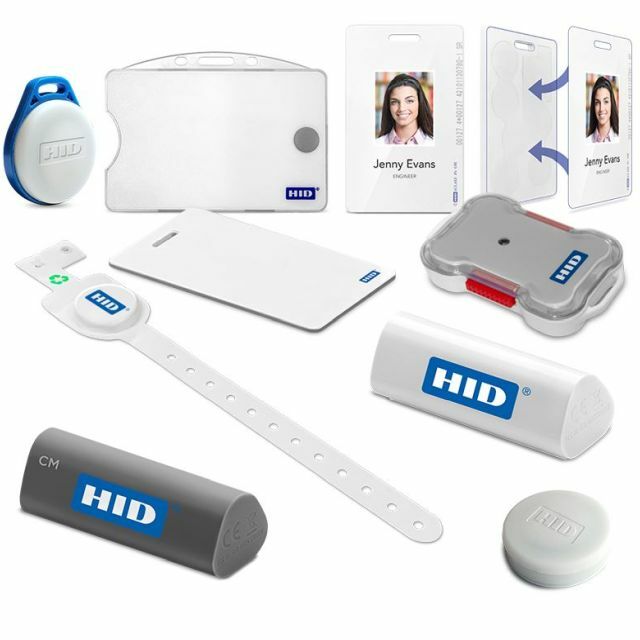 With its whitepaper “Transforming the Industrial and Commercial Landscape with Identification Technology”, HID Global highlights the latest innovation hot-spots within the industry. For decades, RFID transponders have been deployed across numerous industries to simplify inventory management and tracking and automate operational processes. 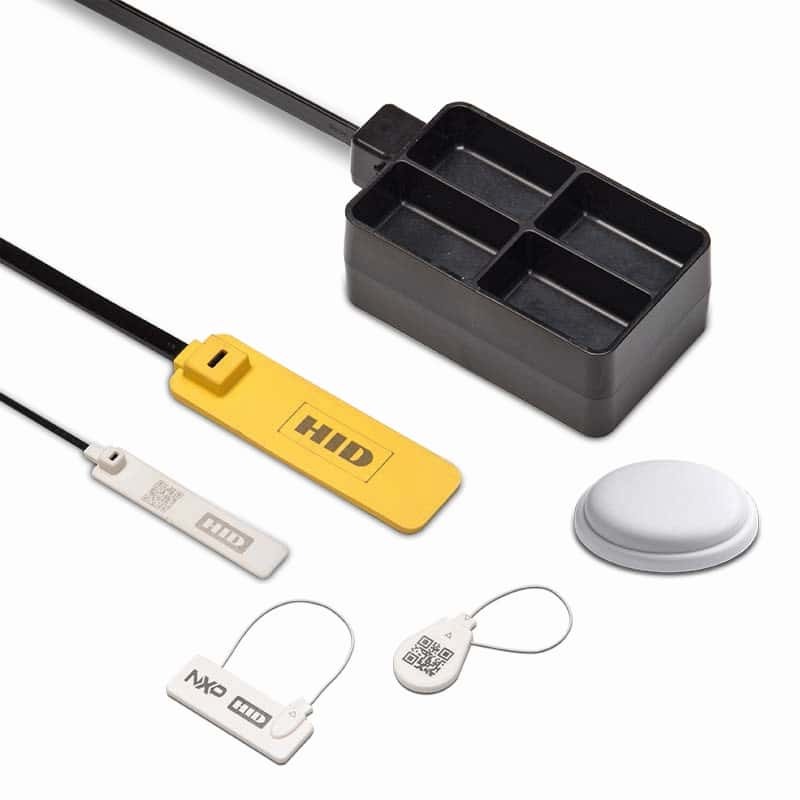 HID Global has been a pioneer of securely connecting manufacturing and facilities equipment, medical devices, inventory, and many other physical assets to local and web-based business applications using RFID. 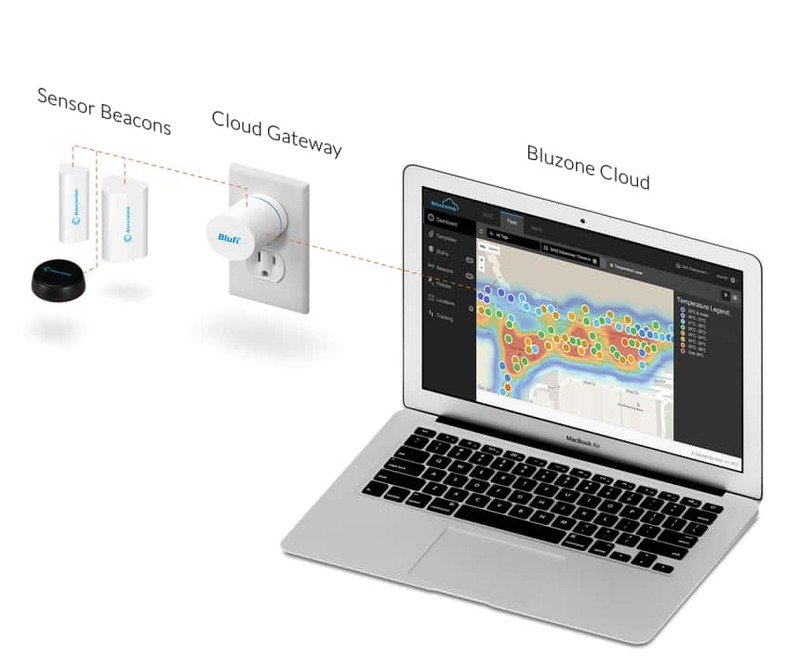 HID Global has invested in Bluetooth Low-Energy (BLE) beacon and gateway components as well as cloud management tools to provide more opportunities and little infrastructure investment enabling an end-to-end IoT ecosystem for asset location and to monitor equipment health and performance. are individually connected according to customer requirements. Bulk scanning, high speed scanning and high distances – changed industry demands require constant innovation for chips equipped for more complex industrial environments, retail and logistics. Choosing the appropriate specifications and standardizing the hardware for mass roll outs demands specialized expertise to find suitable solutions for customer-specific applications. In its whitepaper, HID Global details challenges specific to the shift of use of RAIN UHF. But also LF & HF/NFC are highlighted as important compliments in areas where high read ranges are counterproductive. 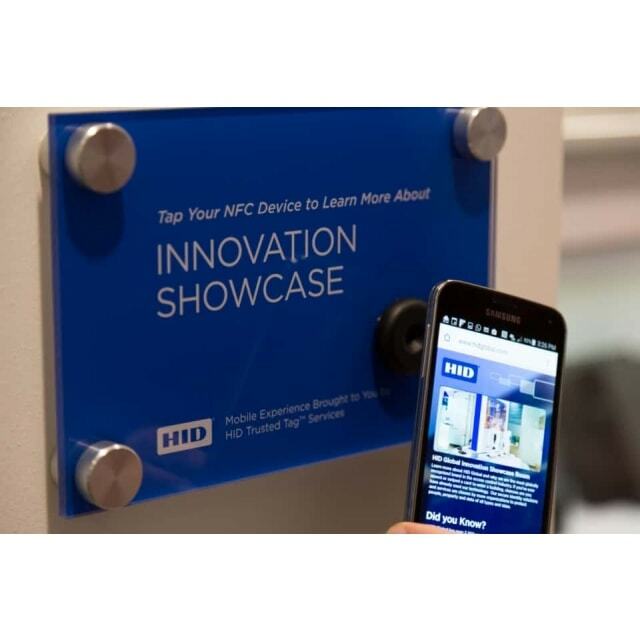 Newest industry standards of NFC take a center stage with more end users possessing mobile devices and interacting with the technology. Companies from the sectors oil & gas industry or logistics services with returnable transport items will find in the paper details on how to gain maximal profit from BLE beacons and gateways as well as the increased security through the HID Global Trusted Tag Services.